In addition to this service, with our waste management solutions customers are also able to tip waste products at a number of waste segregating and recycling facilities located at Borough Green, Tonbridge, Sittingbourne, Swanscombe, Baxley and West Hythe. Sheerness Recycling Ltd recycles more than 80% of all of the construction waste it handles. 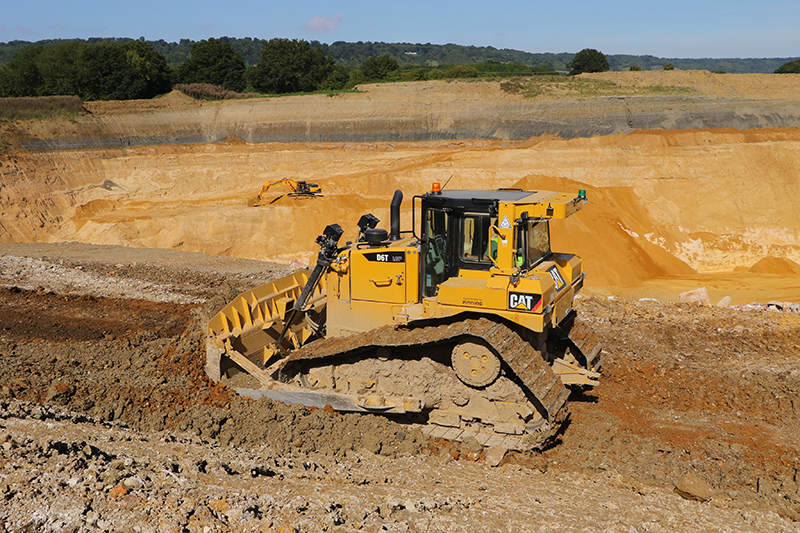 More than 100,000 tonnes of these materials, including certificated sub-base, bulk fill and manufactured topsoil, are supplied to customers throughout Kent each year. This integrated approach to construction enables our customers to significantly improve the sustainability of their operations. 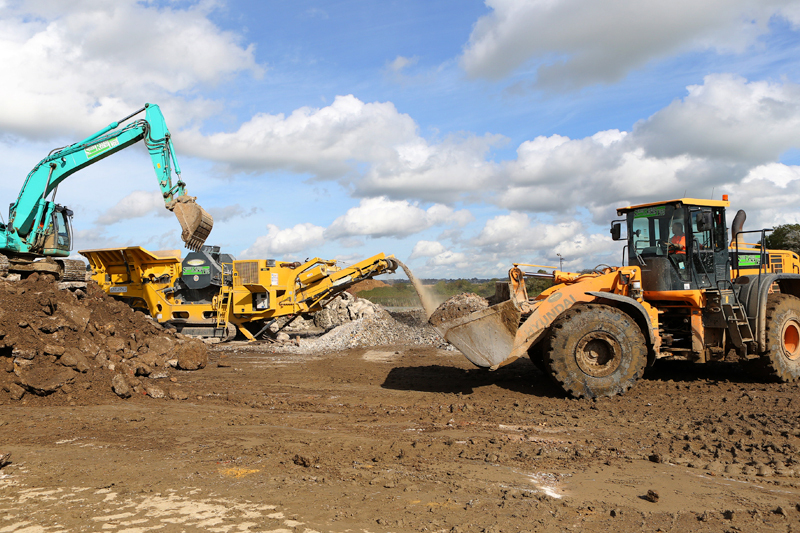 Sheerness Recycling (Hythe) Ltd operates a land raising project located at West Hythe in Kent. For more information, please visit the SRH page. Sheerness Recycling Ltd prides itself on being able to supply our customers a range of recycled aggregate and soil products in a sustainable manner. These materials are produced either by our in-house production facilities or through a chain of approved third party suppliers. 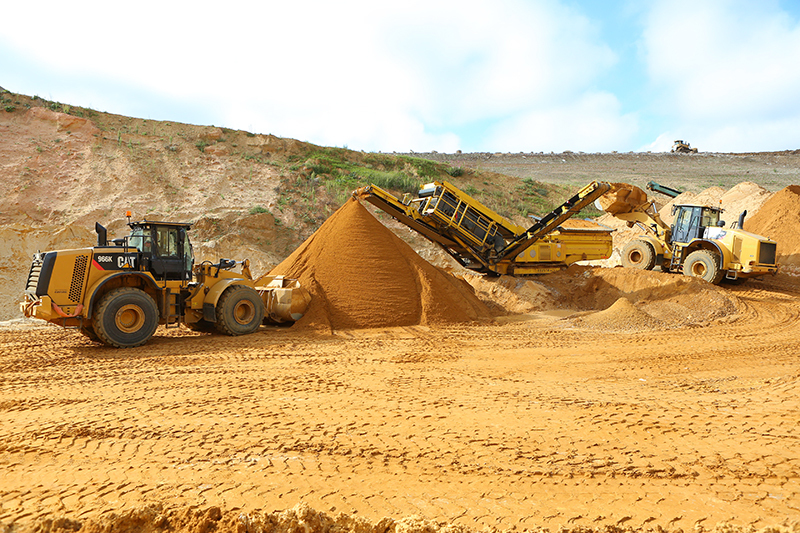 In addition to this, Sheerness Recycling Ltd are also able to offer a range of other materials including primary aggregates, soils and clays to meet varying construction needs. For more detail, please visit the ‘Our Products’ page.